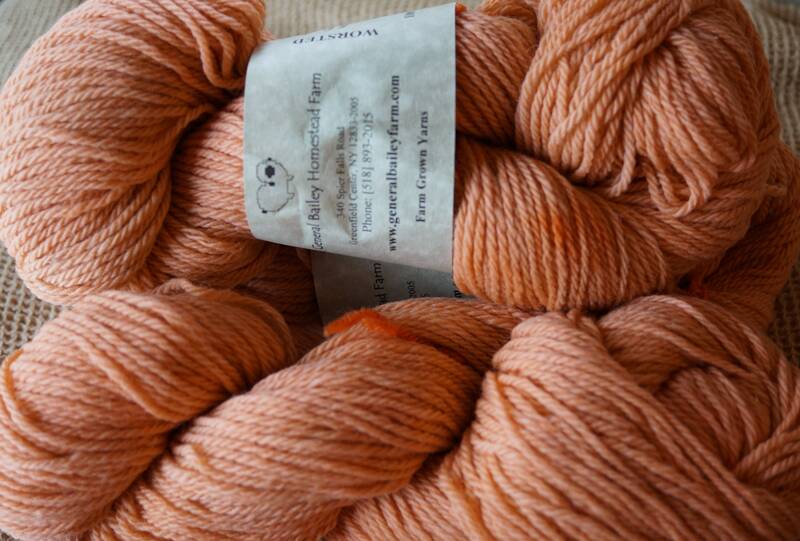 ADOBE 3 ply worsted weight kettle dyed yarn from our American farm. Free shipping lower 48. 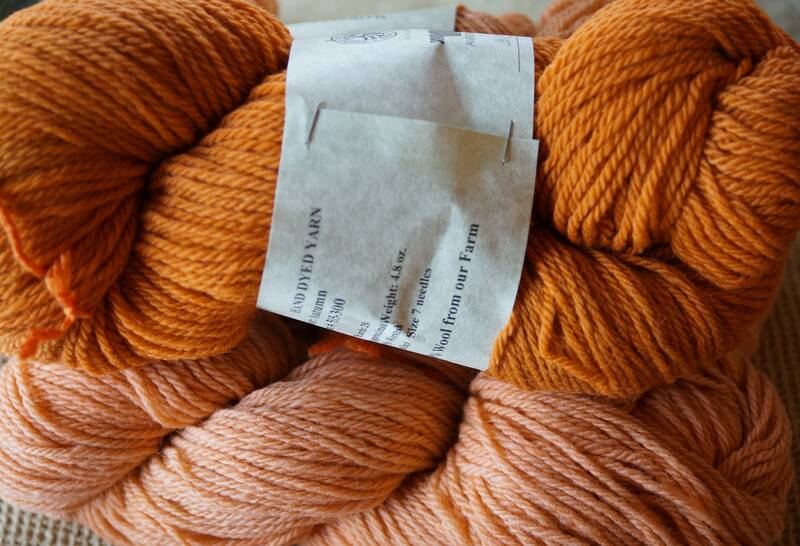 Shown in second photo is AUTUMN, it's darker coordinating color. 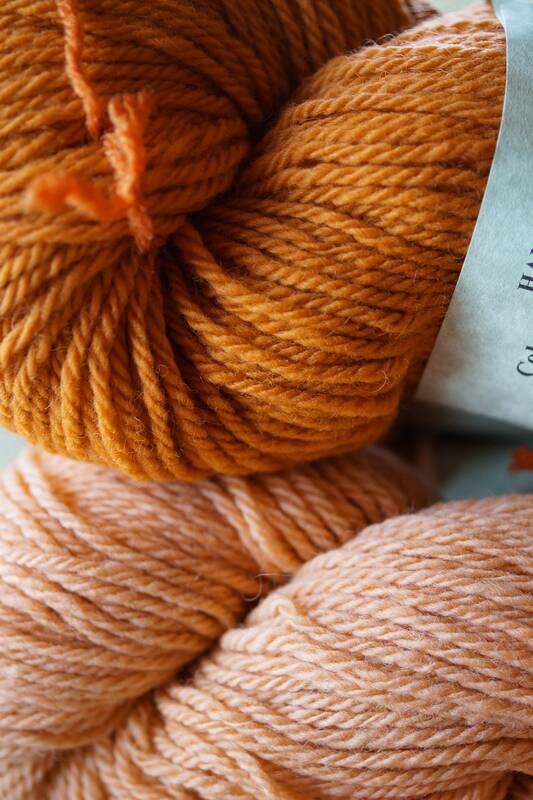 Wool is Merino, Romney and Tunis X down wools. Very soft! See our full web site at www.generalbaileyfarm.com for much more!